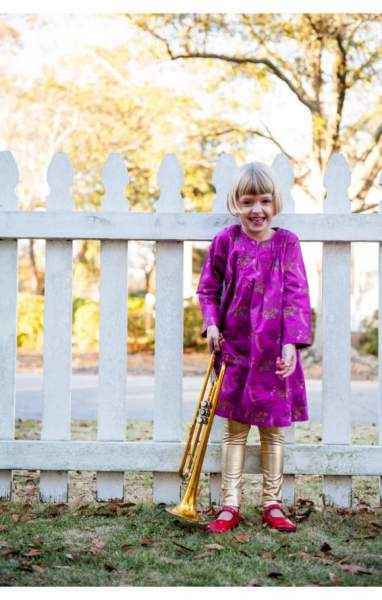 These gold leggings for girls look good with everything! 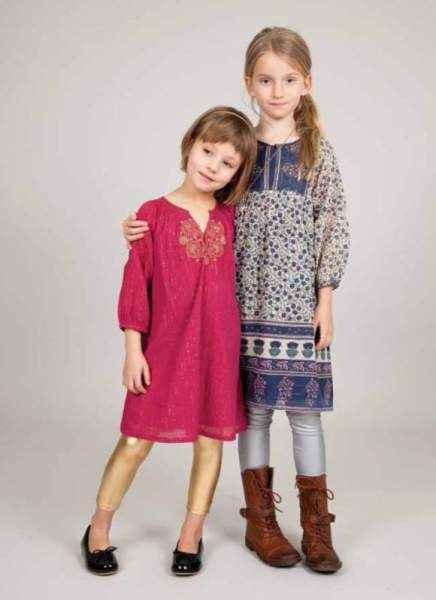 Pair these gold leggings for girls with any blouse, tunic, or dress to give the outfit a fun trendy feel. 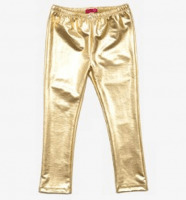 These metallic gold lame leggings are also perfect to wear to holiday parties. 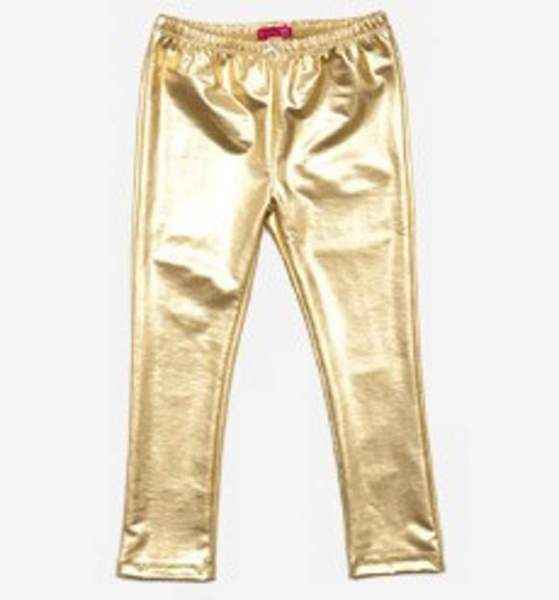 She will love these modern gold lame metallic leggings because they are so stylish and unique. 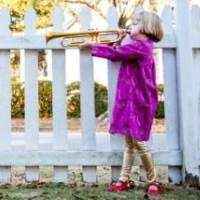 These gold leggings for girls make a unique gift that any child is sure to love. 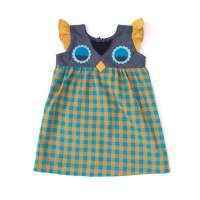 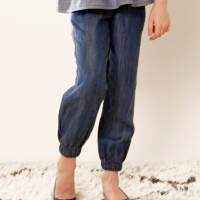 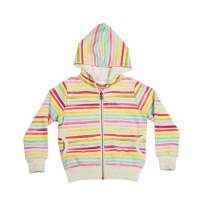 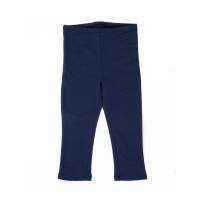 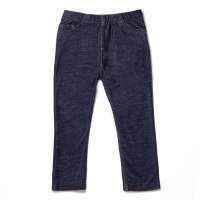 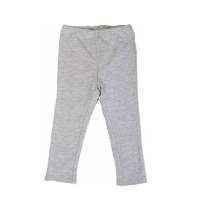 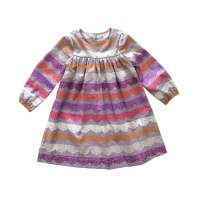 These gold leggings for girls feature comfortable polyester spandex fabric. 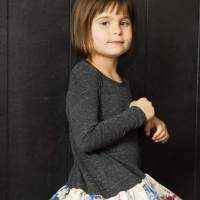 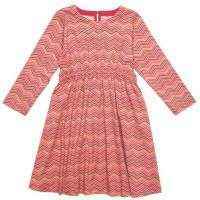 The chevron dress in the photo paired with these metallic gold children's leggings, is available in the "You might also like" section.